Well done to everybody who took part in the Operation Transformation 5K Walk on Saturday in association with Tipperary Sports Partnership. Over 250 people enjoyed the exercise and the refreshments afterwards in the complex. 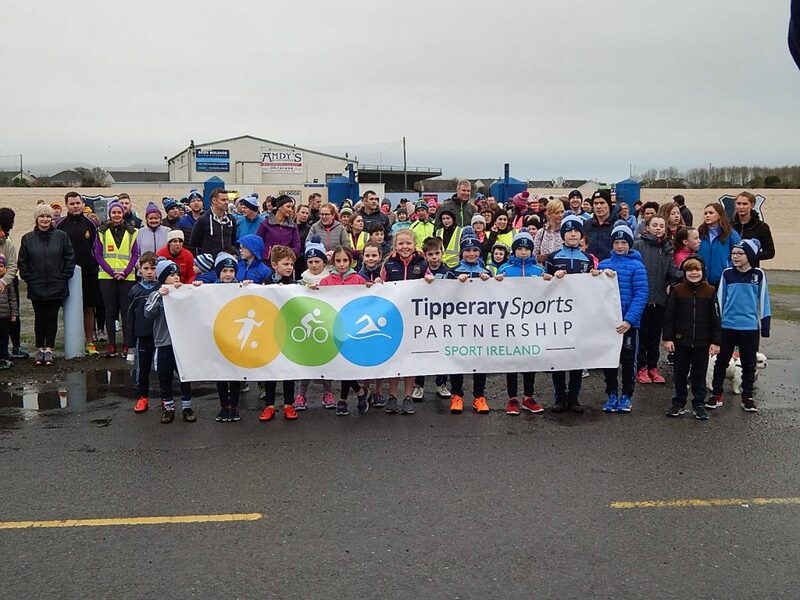 As part of the Ireland Lights Up campaign and Operation Transformation, Nenagh Eire Óg will lead a 5K walking programme beginning this Thursday, January 17th and continuing each Thursday for six weeks. Free to all, registration is at 7.15pm in the complex with the walk starting at 7.30pm. See you all there! 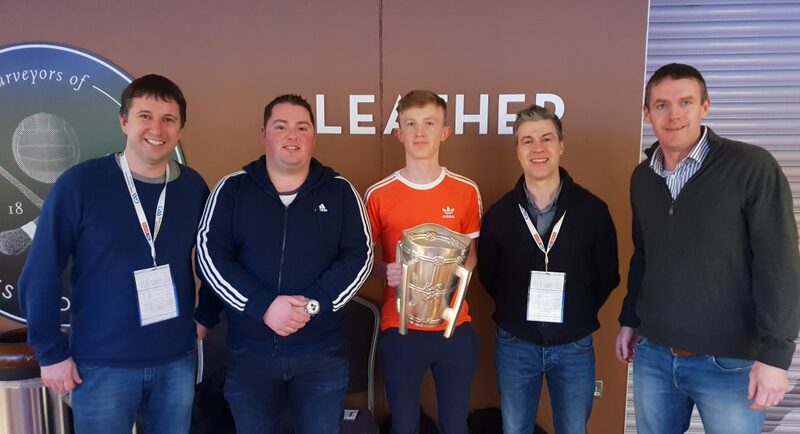 The club were represented at the annual GAA Games Development Conference on Saturday last by Niall Cahill, Cyril Bailey, Seán McTiernan, David Minogue and Enda O’Sullivan and with the emphasis on player wellbeing, the five came away with plenty of food for thought. On what was a fantastic event for anyone with an interest in coaching and player development the five were treated to numerous insightful and educational talks with the highlights being Waterford’s Derek McGrath and former world champion boxer Bernard Dunne who both gave insights into their thought process and philosophies on management. The GAA will be uploading videos from the conference onto their website over the next few days and we recommend that you make it your business to watch both Derek and Bernard’s presentations. 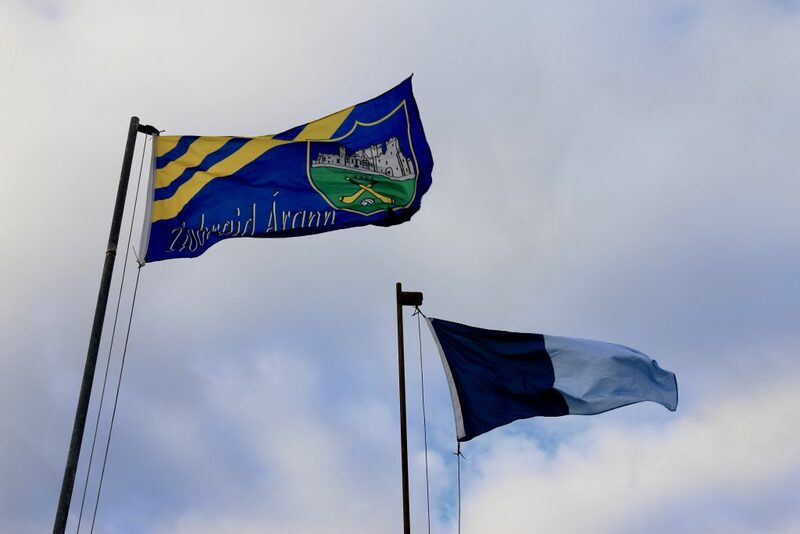 We extend our commiserations to St. Mary’s Nenagh who were beaten by St. Flannan’s Ennis, in the Munster senior B final on Saturday last in Clarecastle on a 1-6 to 1-4 scoreline. The club were represented by Niamh Sheridan, Megan Grace, Caroline Browne, Rachel O’Connor, Lucy Spain and Ciara Sherlock. The team however are not finished yet as they now progress to the All-Ireland series and we wish them the very best in that competition. 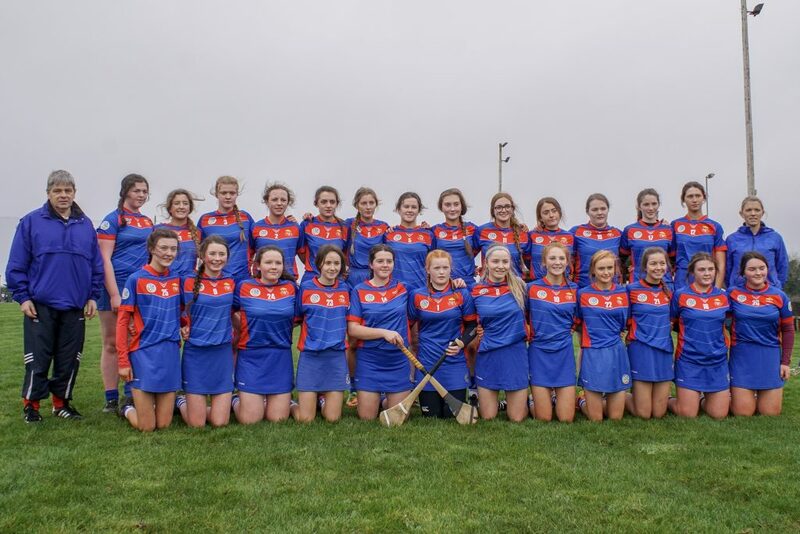 Tipperary camogie and indeed our very own club have an awful lot to be thankful for when it comes to St. Mary’s as the school, and in particular Mr. Dulea, have gone above and beyond the call of duty when it comes to promoting camogie. 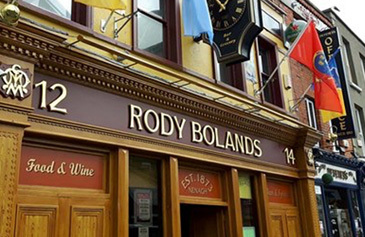 Many players from the school have gone on to represent Tipperary and during the glory years for Tipperary in the late ’90s and early 2000s the team were backboned by former St. Mary’s players. We have no doubt that many of the players on the current team will play a huge role with the clubs and county into the years ahead. A whole series of photographs from the game are available here. Commiserations go to Nenagh CBS who were agonisingly defeated by a last-ditch goal by CBC Cork, 2-14 to 2-12, in the Dr. Harty Cup quarter-final during the week. Victory seemed assured after Bryan McLoughlin scored what appeared to be a match-winning goal three minutes into injury time but the Cork lads from the resultant puck out worked the ball up the field to score a goal of their own within thirty seconds. Nenagh were represented by Rory O’Donovan, Seán Phelan, Liam Heffernan, Fiachra Starr, Conor Hennessy, Gavin Dooley, Paul McLoughlin, Brendan Long and Conor Robinson while former Nenagh players Donach O’Donnell and Dean Ray were part of the management team. Commiserations go to Barry Heffernan, Jake Morris and the Tipperary senior hurling team who were defeated by Clare today in the Co-Op Superstores Munster league final in the Gaelic Grounds on a scoreline of 4-19 to 1-18. Tipperary begin their league campaign on Saturday 27th, in Semple Stadium against Clare at 7pm so the lads won’t have long to wait to try and avenge this defeat. 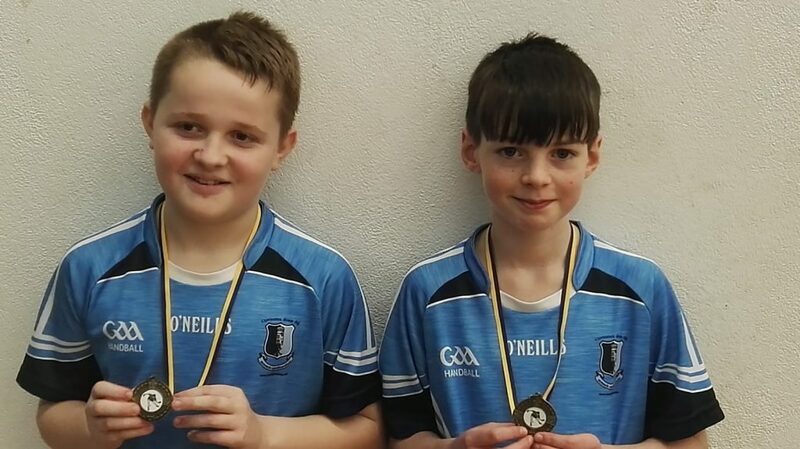 Well done to all our handballers who were in north finals over the weekend. 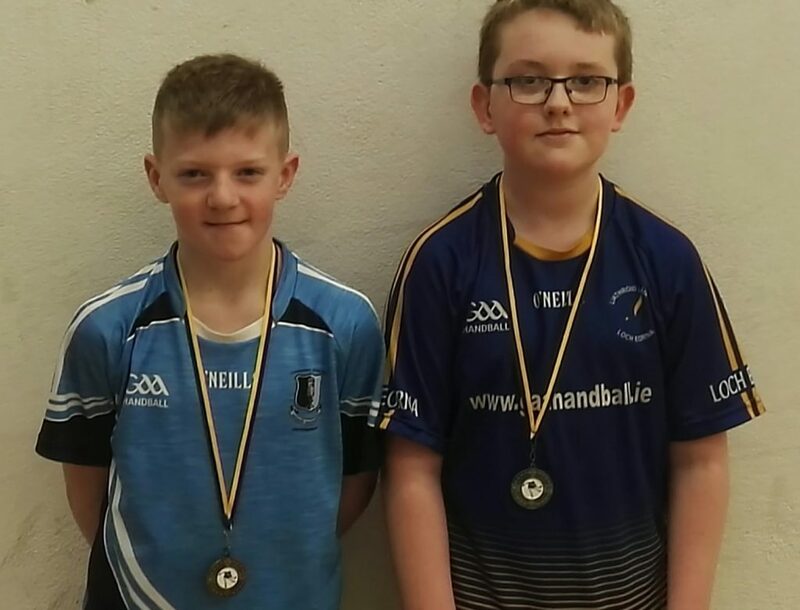 Billy O’Brien won the under-12 singles while Emmett Jones and Stephen McNamara won the under-12 doubles. 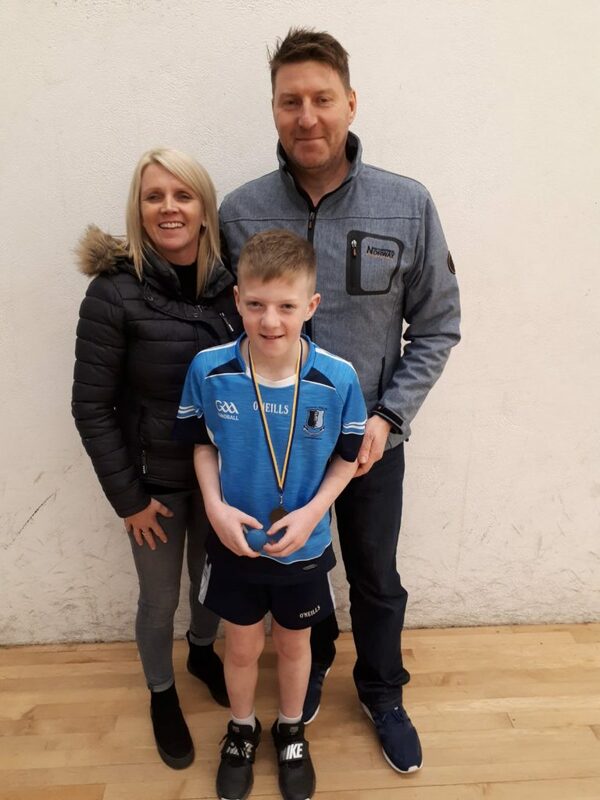 Eoin Hannon and Darragh Shinnors were beaten finalists in the under-10 doubles as were Cian Hannon and Michael Kennedy in the under-11 doubles, Ella O Brien in the under-12 singles, Rhiannon Jones in the under-11 singles and Casandra Jones in the under-13 singles. 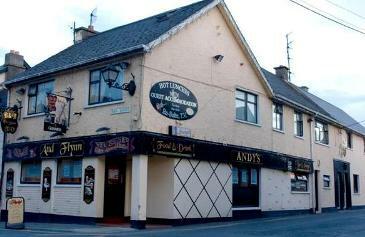 Commiserations also go to Oscar Hackett, Ronan Maher and Seán McNamara who lost out at semi-final stage. The club and their families can be very proud of all of those players both on and off the court.